This workbook is designed to track and summarize the number and nature of the job positions that your direct to those employees with barriers to employment. 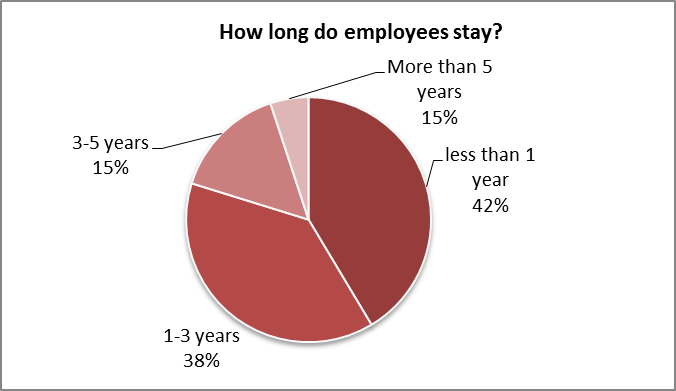 It includes tracking how these employees are progressing over time in the enterprise and if they leave, where they go. 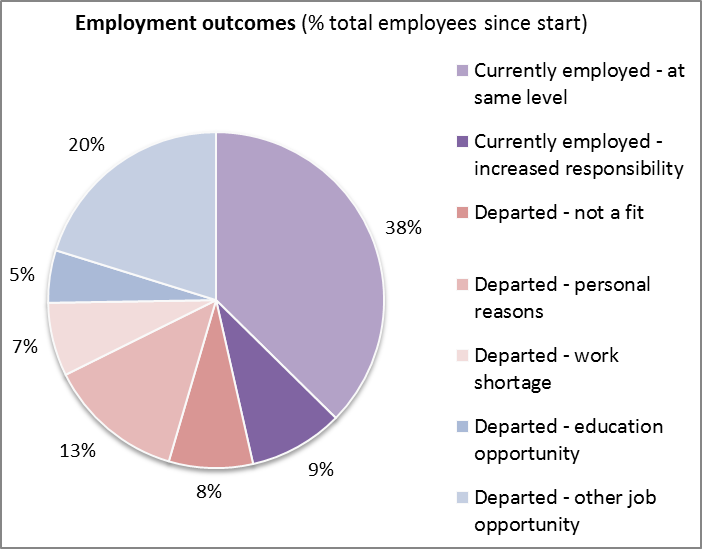 These data should ideally be tracked as part of a Human Resources software application and integrated with payroll data. But if you don't have the fancy system yet, this could help! Categories can be personalized in the tool. It is also not password protected, so with some spreadsheet savy you can customize to include or remove elements. There are two files available for download - the spreadsheet tool, and the tool with sample data.